As a little girl growing up in the South, Joan witnessed the ugly realities of segregation and racism first hand and vowed to one day do something about it. 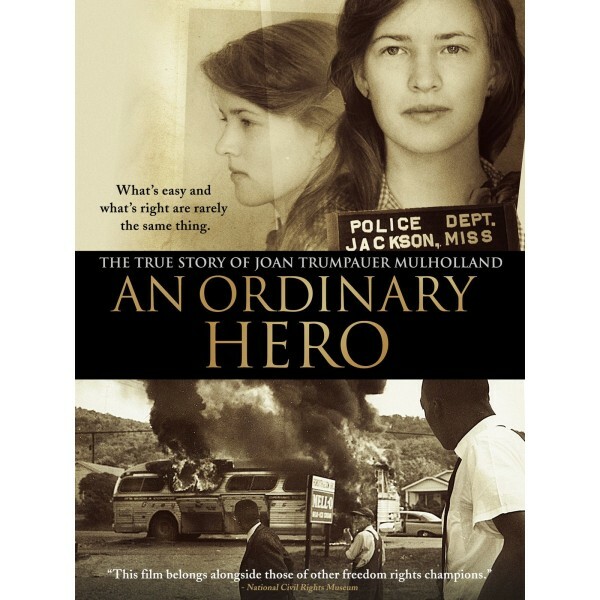 By the time she was 19 years old, Joan had already participated in over three dozen sit-ins and protest when was put on death row in Mississippi's notorious Parchman Penitentiary after joining the Freedom Riders... but that was just the beginning of an incredible true story that has captivated millions around the world. 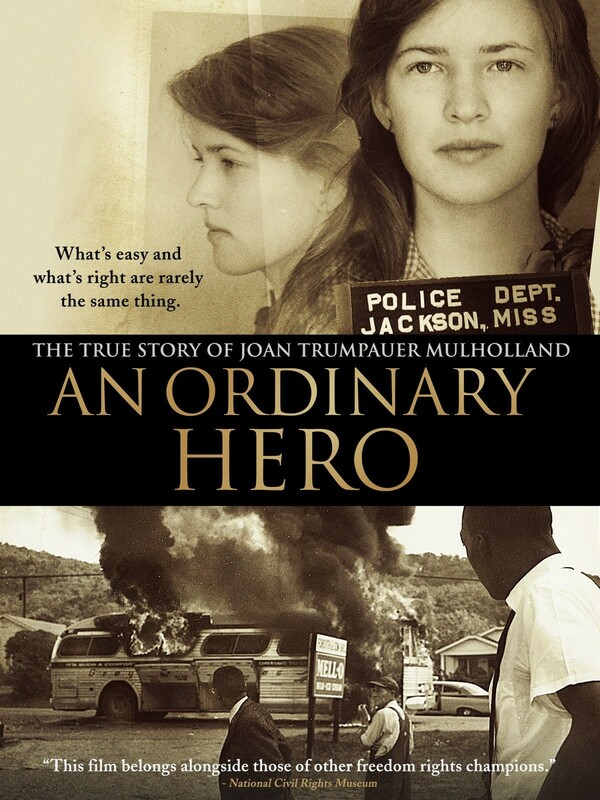 Directed by award-winning filmmaker, Loki Mulholland, An Ordinary Hero is an empowering tribute to the human spirit that is sure to inspire people of all ages to do what is right even when it isn't easy.